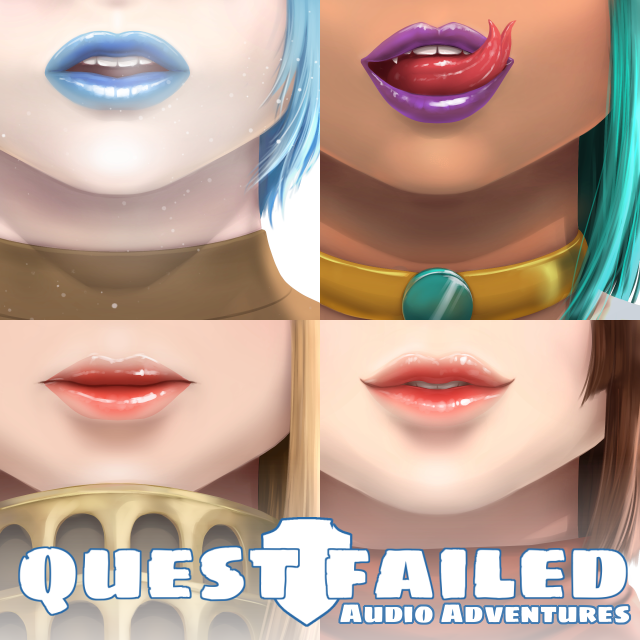 Sit back, relax and let some of Quest Failed's finest ladies stimulate your senses with their silky smooth voices throughout four different scenarios. It's an audio adventure! Hi there! 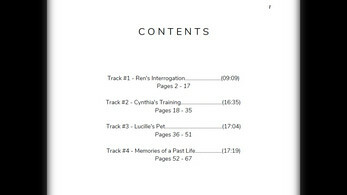 This isn't quite Chapter Two just yet--but I decided to do something a little experimental and upload a few of the audio only scenes that had up until now been exclusively Patreon-only! 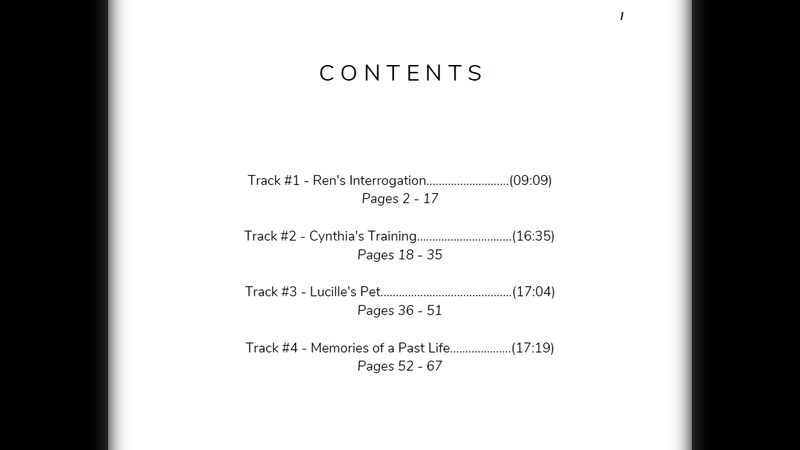 But I've remastered the audio and gotten some neat art to put into this new package, including a booklet that contains the script for each scene, along with some flavour text to help set the mood and give you an idea as to what some vague actions may be within the audio. I know this won't be to everyone's tastes and some might dislike it--but to those of you who enjoy the amazing voice work in prior chapters--perhaps these audio scenes will help sate your hunger for more Quest Failed content! As an assassin sent from a rival nation... 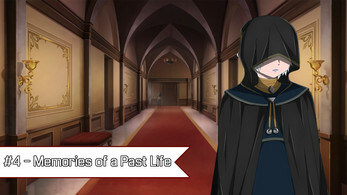 Your job was simple; infiltrate the castle, assassinate the Queen, and escape without a trace. Little did you know that Rhan was also home to a certain mythical spy who proceeds to take justice into her own capable (grabby) hands. Will you endure her unorthodox interrogation methods--or will you break? A Royal Guard in training, you are given a strict ultimatum by your commanding superior; either shape up, or you will find yourself discharged from the squad. Tearfully, you plead with her for just one more chance...but when she gets to her feet and locks the door behind you...you realise this new training regime she has in mind for you is quite the ride. You awake with a foggy head and a collar around your neck. 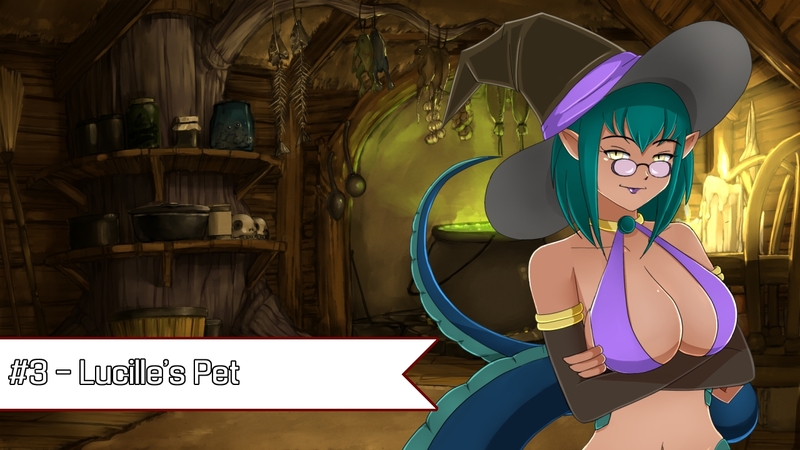 Moments later...a lamia makes herself known, claiming that you are now her pet and to forget whatever life you may have had before. Naturally you try your best to resist her wiles and refuse to give in to her absurd fantasies... 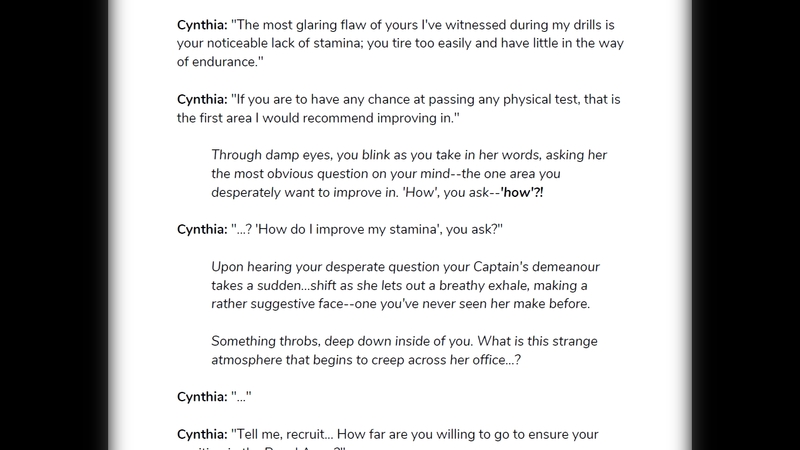 But as you quickly realise...lamias are VERY hard to resist. Perhaps becoming a pet isn't so bad after all? A brief glimpse into distant memories..and a look at the ever elusive hooded girl's past as you take on the role of the master she oh so adores. And to clarify, just so you know what you're buying here and avoid any mishaps--this is strictly an audio album containing voiced scenes! The album is roughly just under an hour long with all of the scenes added together--so I feel there's some real value here for the price! Finally--if you'd like to stay in touch or support FrostWorks' growth, you can support through the following ways! 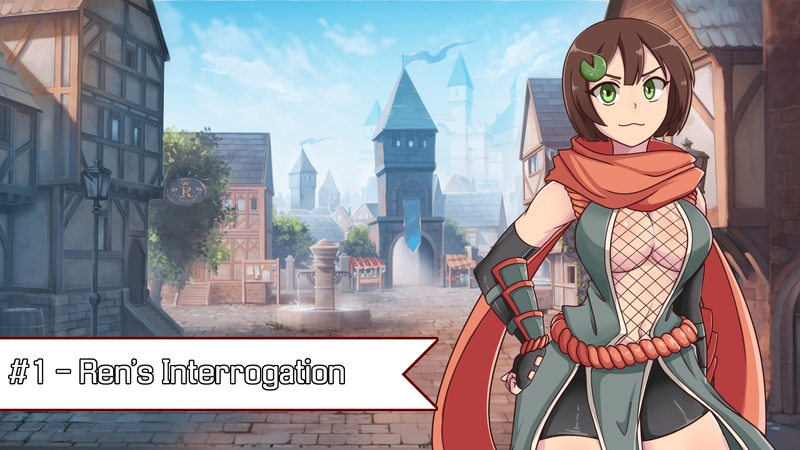 And if you have any comments or issues with the audio collection--feel free get in touch at unlimitedfrostworks [at] gmail [dot] com and I'll do my best to help you!